When going to any strange place, you should bare in mind some certain things that are unacceptable or weird things to the local and other essential things so that you can manage your manners properly and avoid being in troubles. Here are some useful notes for you if you are to travel to Vietnam some day. Do not wear short or see-through clothes/dress/ skirts when you go to pagoda. Pagoda is a holy place; therefore, people are supposed to dress formally as the respect to the Buddha. In other public areas, wearing too short clothes or kinds of clothes that show your body too much is also not suitable with Vietnamese culture. Although today, people gradually accept more modern fashion coming from the West, if you dress those kinds of clothes, there is no doubt that most Vietnamese people will look at you with unpleasant eyes, or treat you in a not quite respectful way. 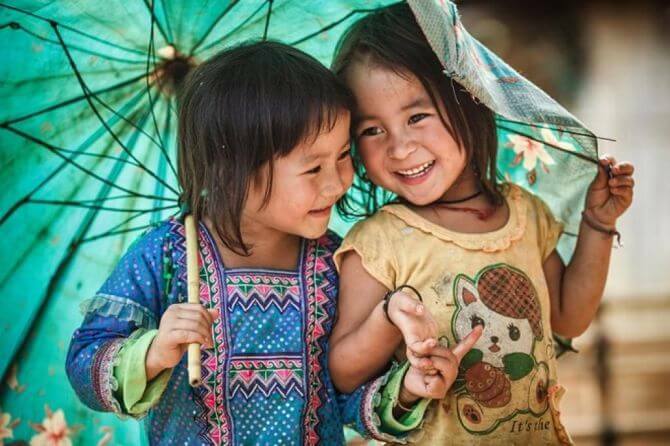 When visiting the ethnic minorities’ houses, you should not offer them candies or sugary food or empty bottle. If you want to explore the local history, you’d better find someone as the tour guide or a representative of the village to help you. Never should you sit or lie with your feet pointing at the altar. This manner is a taboo of the Vietnamese. Should not bring too much money or precious belongings with you when you are out because this may attract pickpockets or bandits. In case of using cameras or mobilephones in public areas to take photos or make phone calls, make sure that you hold them well and keep an eye on them. In addition, important things such as passport and money should be kept in safe place for without it you will be stuck in a ton of hassles. Do not drink water directly from faucets. In Vietnam, there are not many public places installing drinkable water system; and in most Vietnamese houses, the water is not processed well enough to drink without being boiled. You should drink bottled water instead. Do not attempt to capture photos or shoot videos where there are prohibition notices. Never buy things without asking the prices first. If you do not know clearly about the prices, you may expect much higher prices when paying for them. Sellers all want to earn as much money as possible. If they are not honest enough to sell you items with the right prices, there is no doubt that you will be ripped off. Many international friends misunderstand this as the act of taking back what Westerners "owe" Vietnam for Vietnam war, or Vietnamese hate foreigners. This is otherwise just a business matter, and there is no exception for this - even Vietnamese people can be overcharged. So, one tip for you is only ask the price when you really like an item, and buy it when you feel the price is reasonable or acceptable. Regarding Vietnamese money, don't ever mistake VND20,000 bills for VND500,000 bills if you don't want to lose a large amount of money. The two kinds of bill - which have large value difference- have quite similar colors. 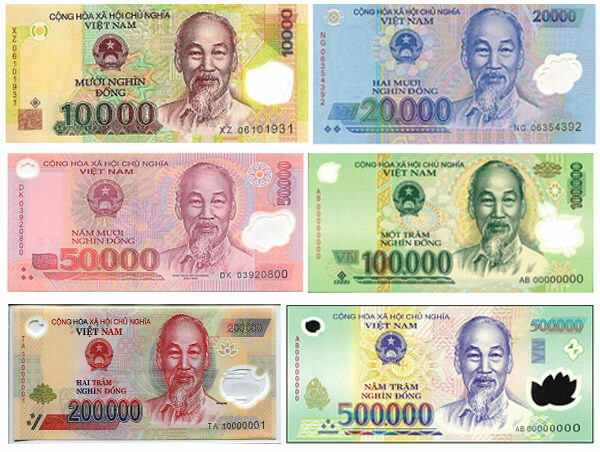 Besides, the color of the VND10,000 bill is also similar to the VND200,000 bill's. To make sure you never lose your money, you should always pay attention to the value of the money bills when making payment.